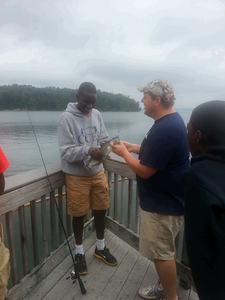 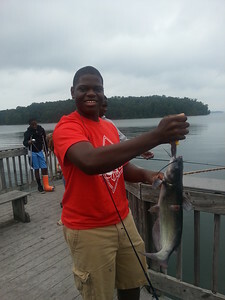 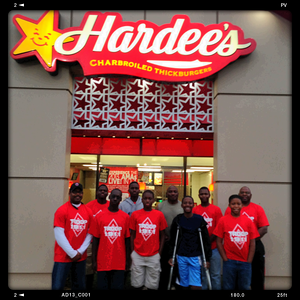 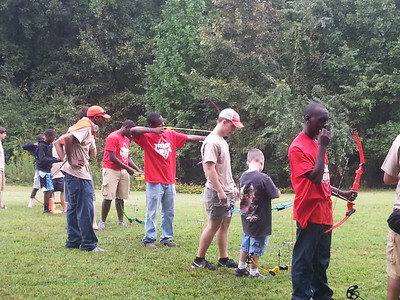 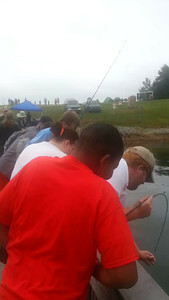 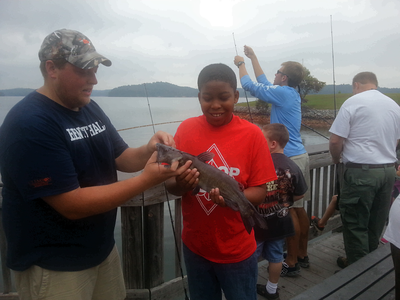 On September 21, 2013 the Kappa Troop 1911 attend the World of Energy and National Hunting and Fishing Day in Seneca, S.C. 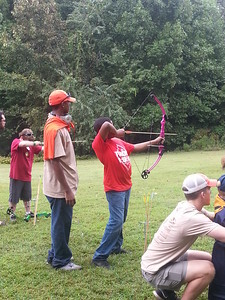 This event served as the first official outing of the year for the Kappa 1911 Troop of the Greenville (S.C.) Alumni Chapter. 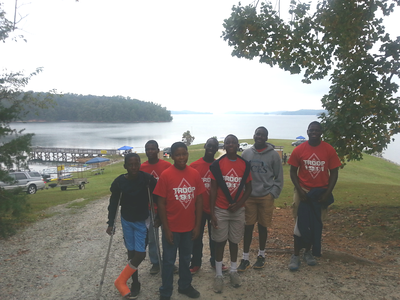 This was a great opportunity to acclimate the Kappa Troop to the beauty of nature and the great outdoors. 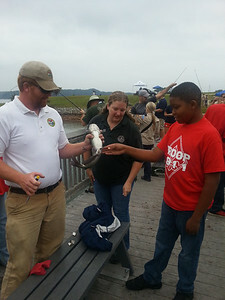 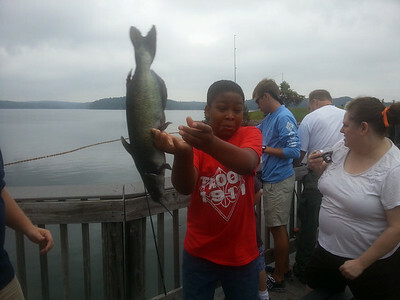 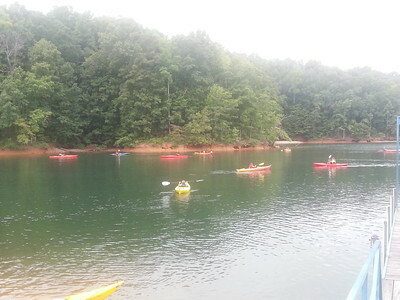 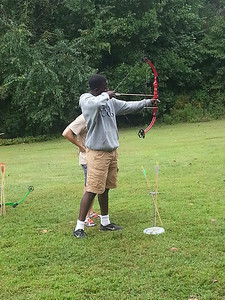 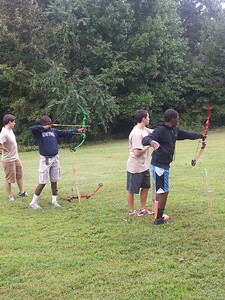 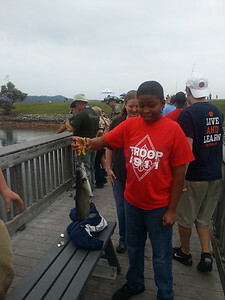 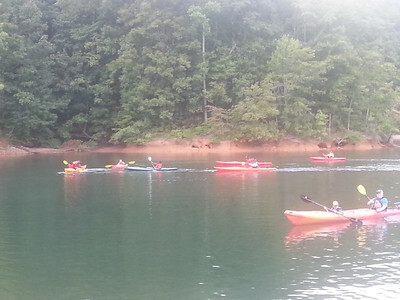 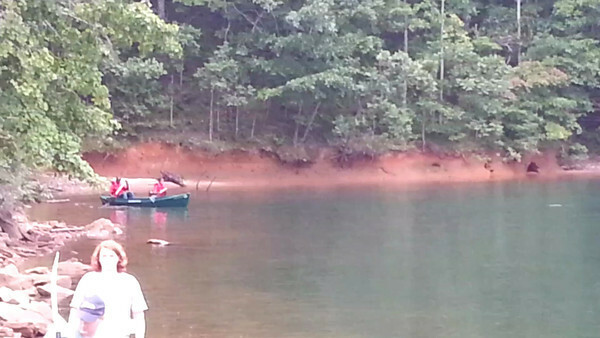 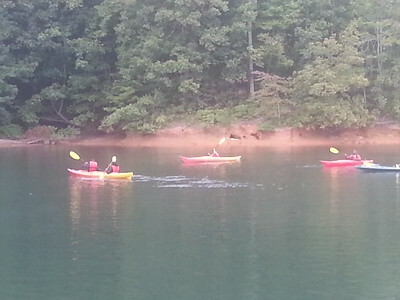 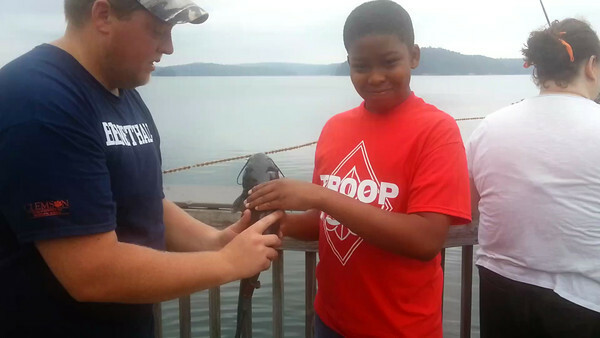 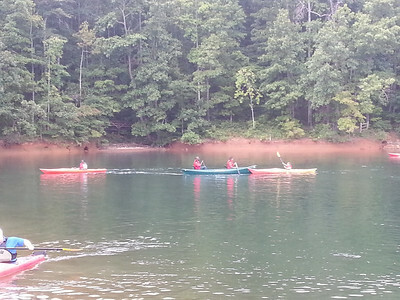 Troop members participated in the following activities: kayaking, archery, riflery, wildlife preserve tour and fishing. 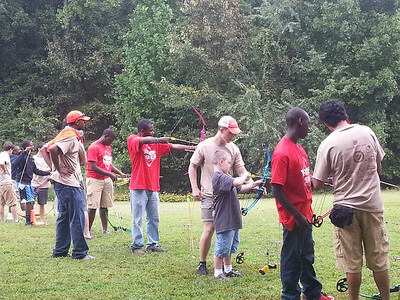 There were nine Kappa Troop members and two brothers that attended this event.